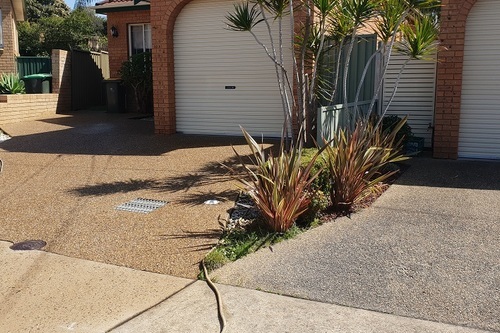 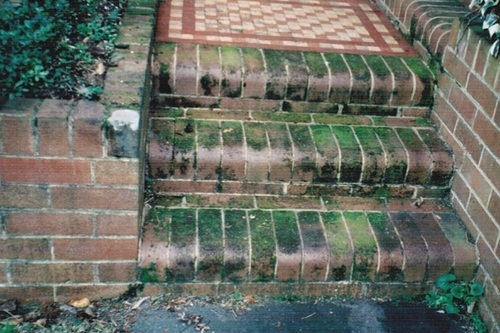 Home Exterior Pressure Cleaning - I have pressure cleaned some of the most expensive homes in Sutherland Shire, Georges River and across sydney south region preparing them for re sale all simply cleaning your outdoor environment to be inviting again since 1991 i was 21 years of age back then when i started this business, hello my name Glen Adams and you will be dealing with me today as im also in charge on the job. 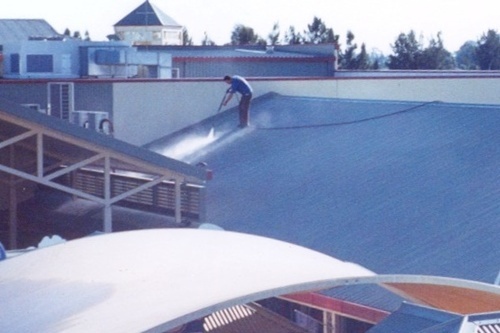 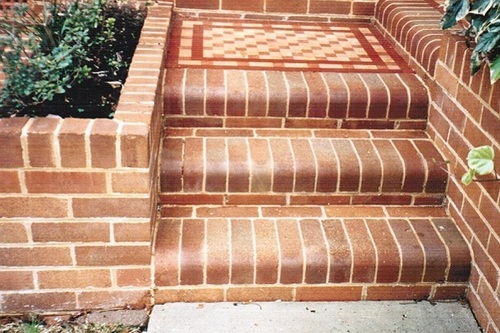 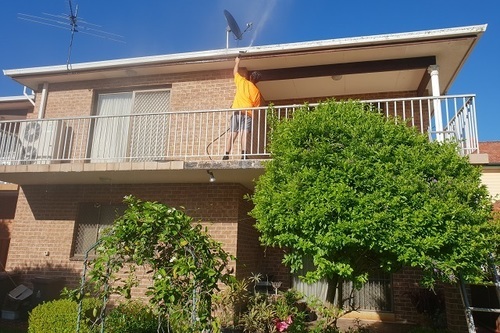 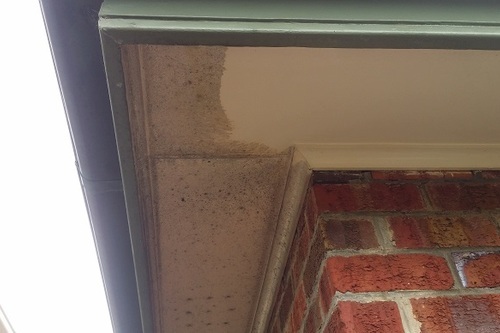 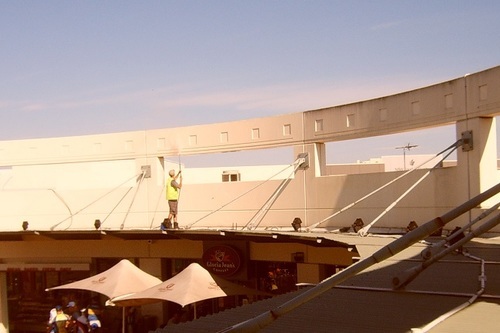 Ive had now 28 years experience cleaning home and building exterior areas, i understand how to use high and low pressure water cleaning techniques on various surfaces and the various cleaning agents required so not to damage your property. 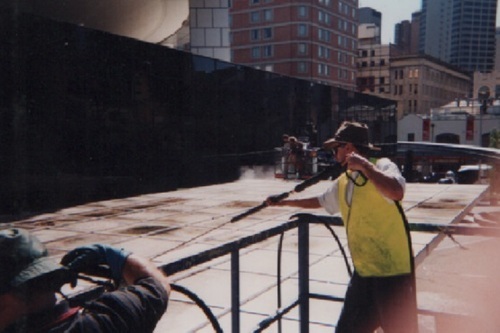 Will you trust your biggest investment to be maintained by an inexperienced pressure cleaning contractor?